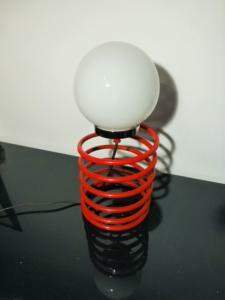 RED SPIRAL TABLE LAMP. INGO MAURER. 1970. 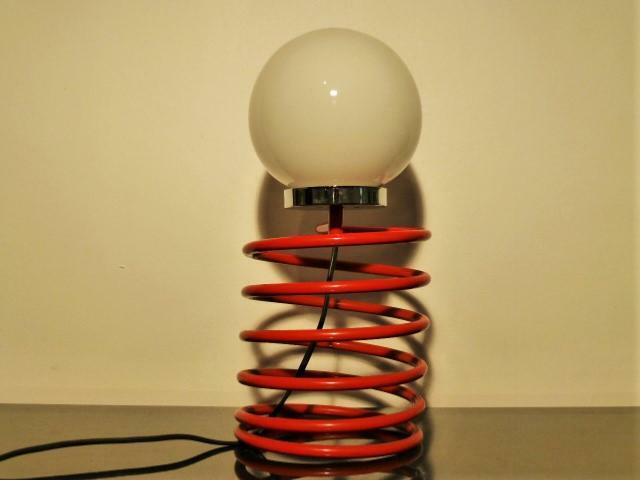 Very nice vintage table lamp from designer Ingo Maurer dating from 1970. 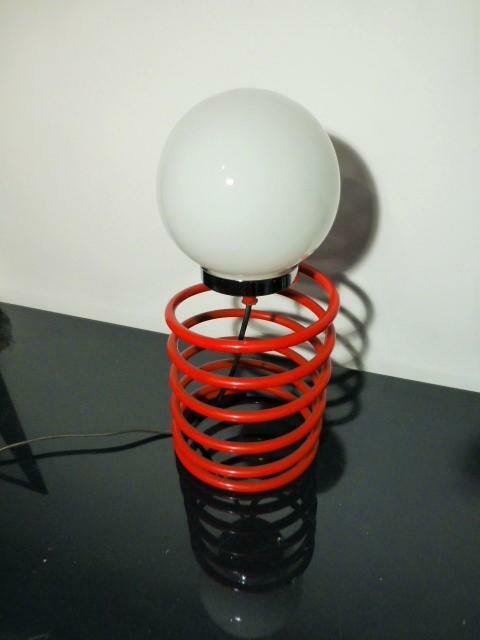 That tall model presents th spiral in red color. 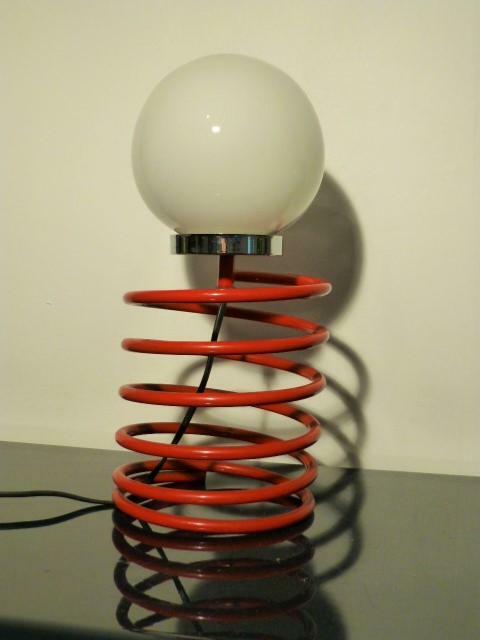 Mint condition for that typical 70’ lamp.